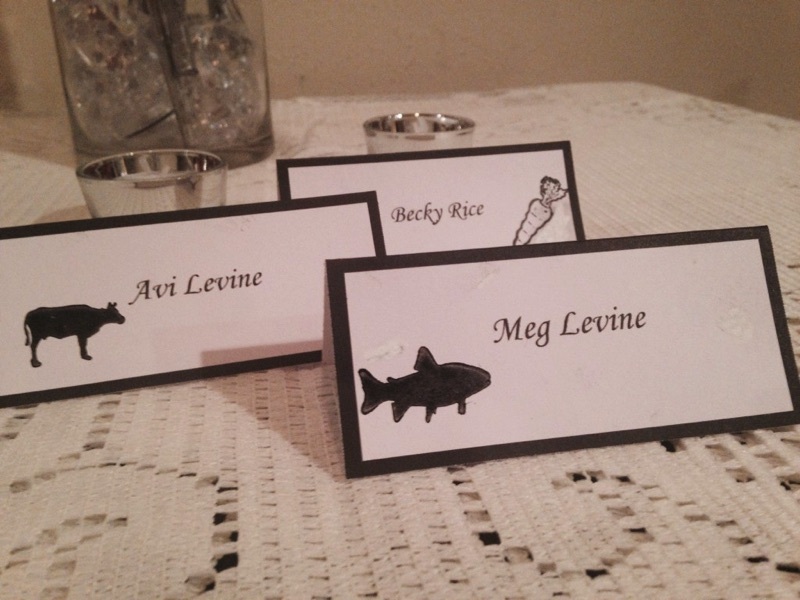 Most wedding and event venues require place cards to be provided if there is more than one entree choice. I created these cute ones for the wedding I had last weekend. 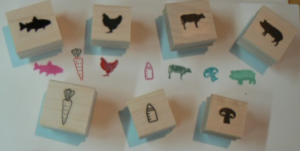 Everyone really liked them, and they were so fun and easy to make! 1. 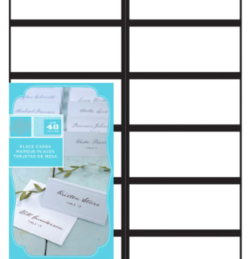 Download the template for the place cards. There should be directions on the package.